The Central Board of Secondary Education board exam has already finished and after all, protest made by the students over Class 10th and 12th paper leak. CBSE has finally decided to re-conduct the examination for Class 12th while for Class 10th no re-exam will be conducted across the country. Now, another decision has taken by the CBSE that it will go to give two extra marks to the students who have appeared for the English exam. Yes, the board will the compensation mark to Class 10th students for a typing error in English question paper, says ANI reports. As per the reports, there was a question in which students had to read the passage and from it, they have to write synonyms for words like endurance, obstruction, and motivation. But the paragraphs were incorrectly marked which made students confused. This comes to notice when students and teachers from different schools filed the plea that English paper had some errors in the comprehension passage section. The paper for the same was held on 12 March. 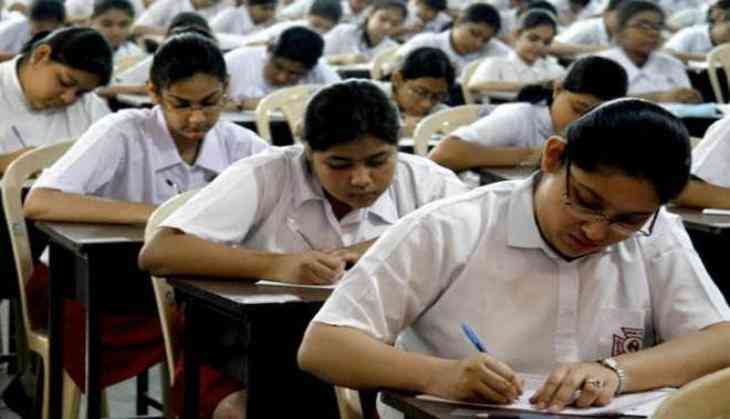 This year Board examination for class 10 was started from 5 March throughout the country and will end on 25 April. However, there were a total 16,38,428 candidates registered for the examination.